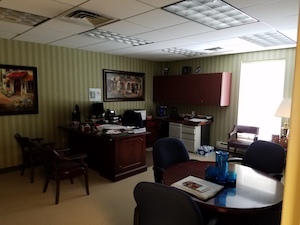 Available for your consideration, office space for lease at 100 Park Manor Dr. 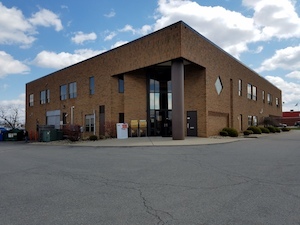 Located at the peak of I 376 and Rt 60, this signature building is available for any office use. 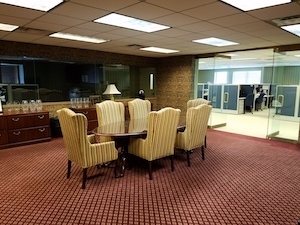 12,000 SF floor-plan with flexible ownership that will construct the perfect office for your enterprise. Join DITKA’s, MAD MEX, HOBBY LOBBY, Plus dozens of other national restaurants and office users overlooking Settlers Ridge and Robinson Town Center. 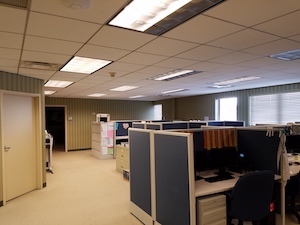 Space available for users from 1,000 to 12,000 square feet. Ideal for cost effective corporate headquarters, support operations, medical use, consulting or call center. 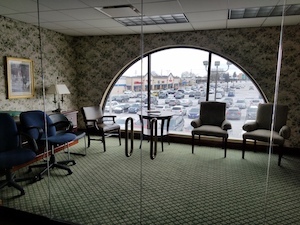 Open floor-plan allows maximum flexibility in office usage. Tons of windows and natural light. 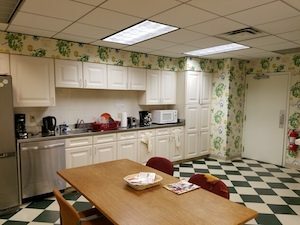 Currently has a fully furnished kitchen and 12 seat conference room that can be incorporated into you offices. Private parking and a myriad of amenities adjacent to the property. Not to mention Eat N Park at your doorstep. New mechanicals, private entrance, signage possibilities overlooking the Parkway and Steubenville Pike. Easy access from all highways. No parking fees. This opportunity provides an above standard address with below market price. $16.50 per Rentable Sq Ft. Owner is willing to build to suit. On site, responsive management with a commitment to tenant satisfaction. 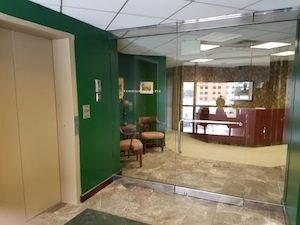 Call 412-937-0500 for a tour today.